Once you read through my list of spirit guides – those that I dub the Sinister Seven – you may notice some themes and common threads. This is what makes the Sip Advisor the man he is today: a Canadian icon and treasure! 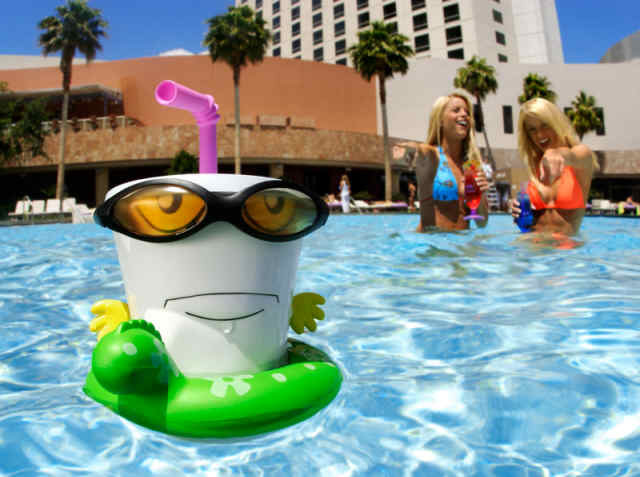 The only thing Master Shake cares about is having fun. Sadly, the anthropomorphised drink container doesn’t have the necessary funds to accomplish most of his desires and thus has to settle for pleasures within his means, like swimming in neighbor Carl’s filthy pool. His lack of riches doesn’t stop him from arrogantly boasting about various skills he thinks he possesses, so you gotta give him props for believing in himself. When to summon: When it’s party time, obviously! Mr. Winger was able to fake an entire law career for years, until he was busted by a competing colleague. As the husband of a lawyer, I know that this surely was no easy task and full credit has to be given to someone who exuded so much confidence and intelligence to pull the rouse off. When to summon: In situations when massive amounts of swagger will put you over the edge. Roger is a self-described “advanced drinker” and as all you little sippers have learned over our past few months together, no moniker has ever fit this Sip Advisor better than that. While I’ll leave the disguises and alter egos to my alien friend, I do like Roger’s penchant for stirring the pot and getting into (and out of) sticky situations. Might as well have some fun while we’re here on earth! When to summon: Anytime liquor is being cracked open for mass consumption. Your Sip Advisor may not be a secret agent, but he does share many traits with one of the best in the business. First and foremost, our complete and utter misunderstanding of “core concepts” has bonded us for eternity. Next comes our love, appreciation, and total devotion to sweet lady liquor. 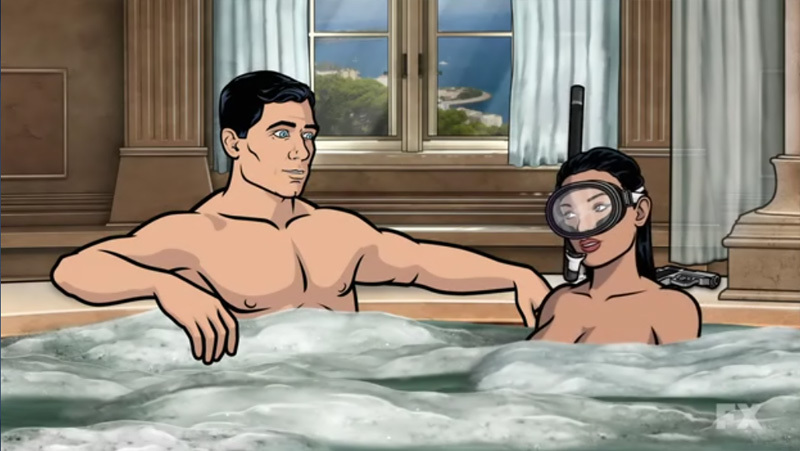 Archer is afraid to quit drinking cold turkey because of the massive hangover he feels has accumulated and is now pending should he ever quit. I’ve never been able to put those same thoughts into words before. When to summon: When the skills and touch of a secret agent are necessary, like bedding numerous females in a single mission. Zack had all the right moves to accomplish everything from ditching detention to winning the heart of Kelly Kapowski. Usually with the help of friend and resident nerd Screech, Zack got up to so much mischief during his formative years that the principal’s office was a second home to him. When to summon: In any situation that harkens back to your days as a teenager and high school student… or at least any time your cell phone is as big as your forearm. No topic is off limits for Daniel Tosh and he isn’t concerned whether or not he’s crossing a line and offending anyone. People nowadays can be way too cautious, afraid anything they say or do may set off a cluster bomb of hysteria and backlash against them. The safe and easier road more travelled is not for this comedian. When to summon: In moments where freedom of speech is the only right you really have left anymore. Bucky is always scheming and thinking up his next big idea and opportunity to grift his roommates – human Rob Wilco and dog Satchel Pooch – out of some cash. He has tried everything from a line of clothing, to merging two popular products together into one, to even writing his own poetry. That’s a pretty good resume for someone that sleeps 20 hours each day. When to summon: When the entrepreneurial spirit hits you and you feel like hitting back… or when you feel that you just need a good nap. Who do you, my little sippers, summon when you are in need of a spirit check? If anyone takes the time to summon me, just please know that I am not available between the hours of 12:01am-11:59pm… that’s my time. I am available on a per crisis basis right around midnight each night, so please feel free to hit me up if you are in need! This cocktail restored my faith in Crème de Menthe, as this drink wasn’t half bad… it wasn’t half good either, so I settled at a 2.5. Mrs. Sip thought it tasted like an After Eight chocolate and would have rated it a bit higher but I felt that the Grand Marnier is completely wasted in this drink. Plus, if the cocktail’s creator had been a clever, it would have been called Spiritual EnlightenMINT instead! 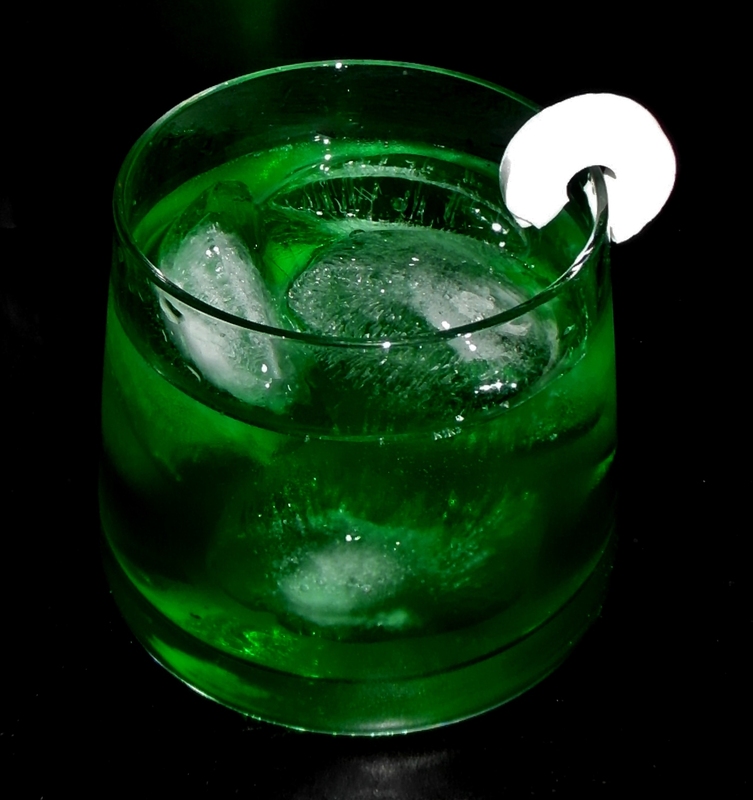 This entry was posted in Crazy & Classic Cocktails and tagged Bucky Katt, cocktail, Crème de Cacao, Daniel Tosh, Grand Marnier, Jeff Winger, Master Shake, peppermint schnapps, Roger Smith, Spirit Guides, Spiritual Enlightenment, Sterling Archer, Zack Morris by Daniel Wilson. Bookmark the permalink.